Women World Cup 2015 games came to an end in Canada on July 5th. U.S women National team won the crown for the third time in their history. Although Canada were the host, they were crashed out Women’s World Cup in Quarter Final stage. In the 5th edition of Women’s World Cup games though, there were new records set that we review here. Women World Cup 2015 Final between U.S and Japan interestingly set the record for highest viewership of Women World Cup games in U.S. Previous viewership for Women World Cup games was back in 1991, where 18 million viewers watched the Final. Also, with 25 Million people tuning into women football Cup Final, the viewership in U.S beat previous year’s men World Cup games between U.S and Portugal in Group Stage. Also, incredibly, Women World Cup 2015 Final, beat the viewership of NBA Finals in U.S.
2. United States Women national team is now the only team with highest number of Women World Cup titles. Followed closely by Germany with 2 Championships. 3. For the first time in their history, England Women team made it to Semifinals of Women’s World Cup games. They successfully managed to beat the host, Canada to advance to Semifinals. 4. Women World Cup 2015 recorded the highest number of own goals. 6 times during the games, teams scored own goals. Ecuador lead other teams in this competition with 2 own goals. Although, the most damaging own goal was scored by England’s Laura Bassette in the last second of extra time, during their semifinal game that cost them elimination at the hands of Japan. 5. U.S women team is the only country that has won World Cup games as a host. 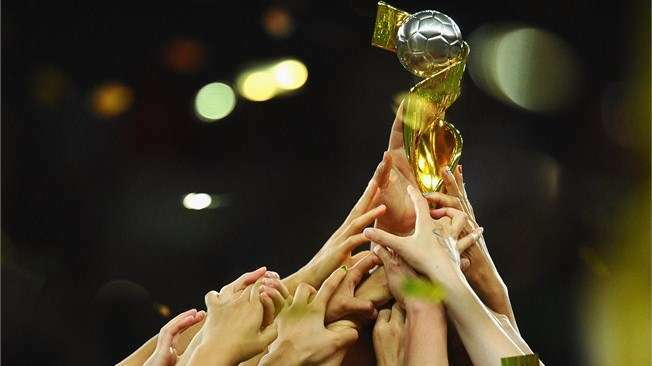 Ironically, all other Women World Cup games’ hosts could not win World Cup trophy at their home base. Also, U.S women team has managed to win Championship twice away from their home, when they were not the hosts of the competition. In 1991 where the games were held in China, and in 2015 in Canada, U.S won the trophy. As a Canadian citizen and football fan, it was quite depressing to see Canada getting eliminated at Quarter Final stage. Specially the fact that Canada was the host and many pundits were counting on Canada to make history at home and win the Championship. Although, for those fans who complain about Canada’s poor results, it is essential to note that in this round of Competition, Canada managed to get the 2nd best result in their Women World Cup history. Once, they had managed reach the Final back in 2003, but all other times, they were knocked out at Group stage. July 7, 2015 in Club football.